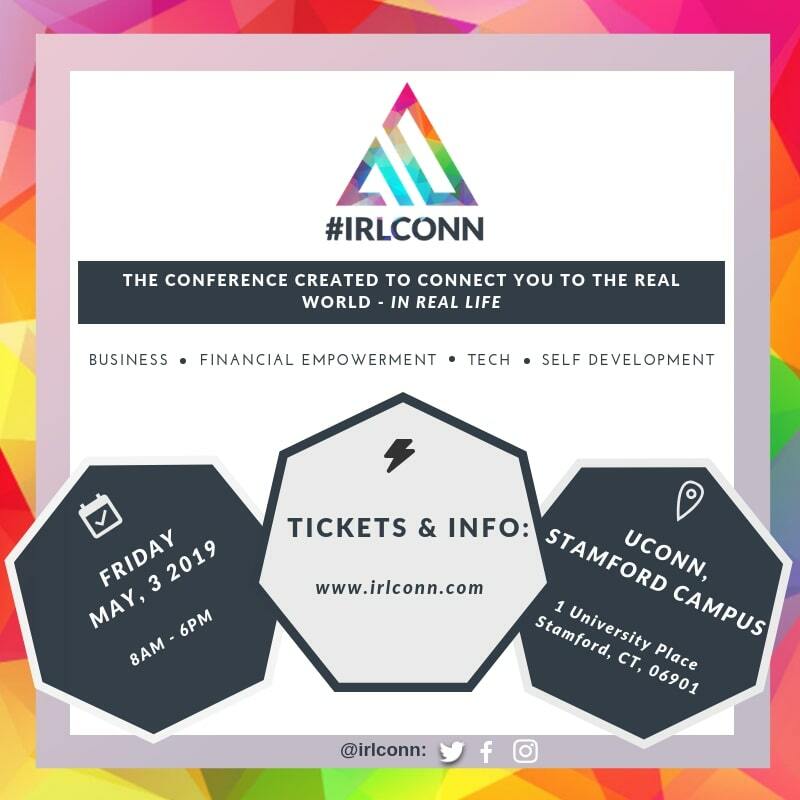 Stamford’s #IRLCONN is Back to Amplify Your Life In 2019! | Stamford Downtown - This is the place! The one-day conference serves to empower attendees with financial, self-development, tech and business knowledge. Connects students, entrepreneurs, brands and businesses within Connecticut and beyond.